"I was born in Germany in 1949 and spent several years of my childhood in Egypt before coming to England in 1956. 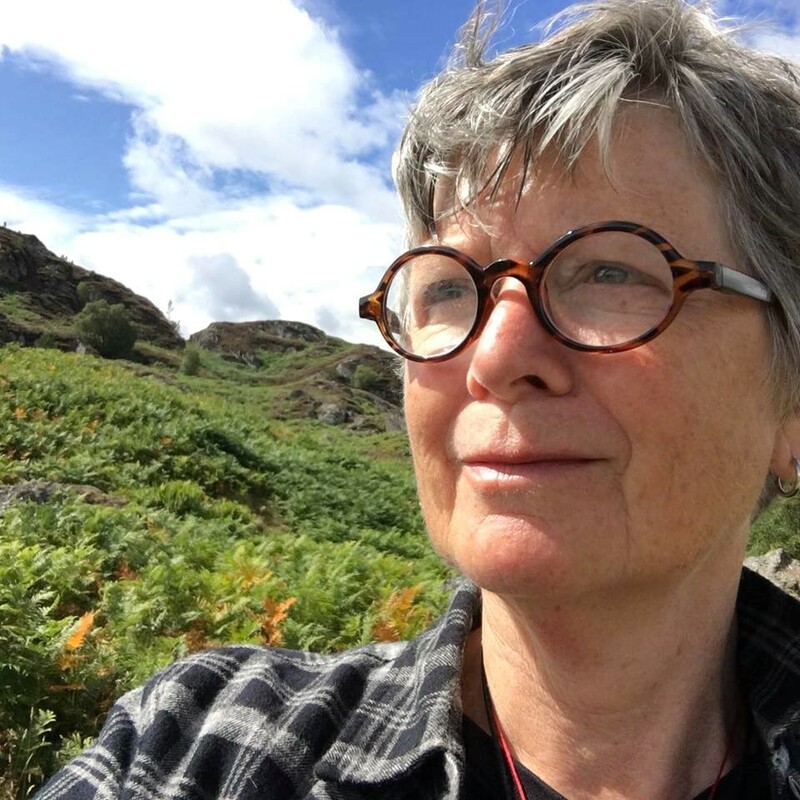 I later went on to get a degree in Sociology and a Ph.D. in Lesbian History at Essex University and I introduced and taught Lesbian Studies at Birkbeck College for two years. 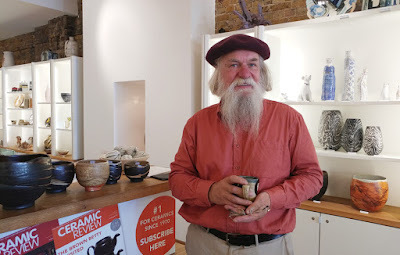 In my early 40s, I returned to my first love of clay, as one of the initial students on the City Lit Ceramics Diploma course in 1989, where I was inspired by the exploratory approaches of tutors Kate Wickham and Robert Cooper. Currently, my ceramic work is both informed by and feeds into my collagraphy printmaking. I use discarded milk cartons to make collages from which I print. 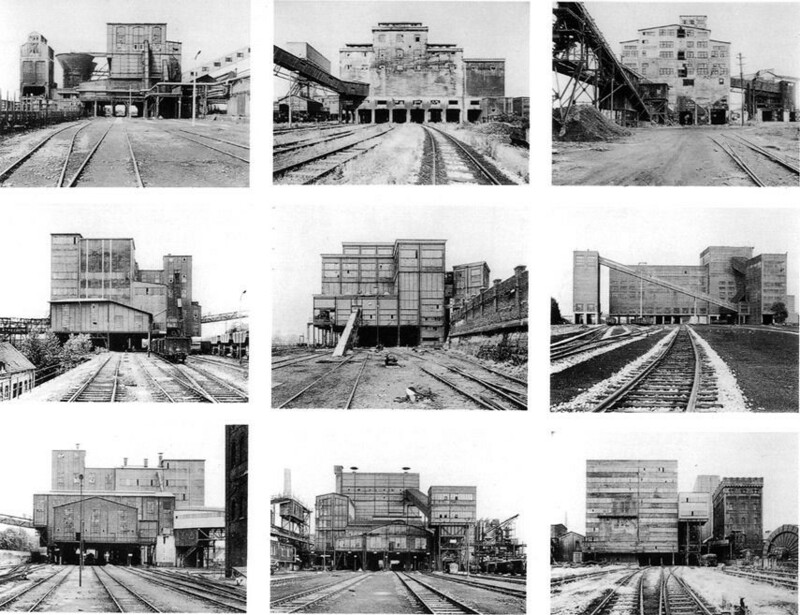 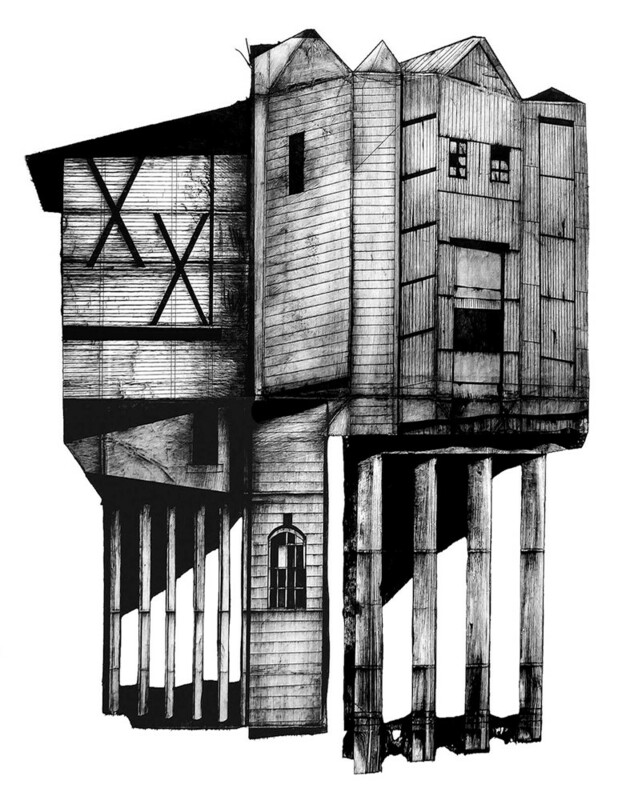 The imagery, of invented industrial buildings, is inspired by old photographs of grain silos and warehouses. 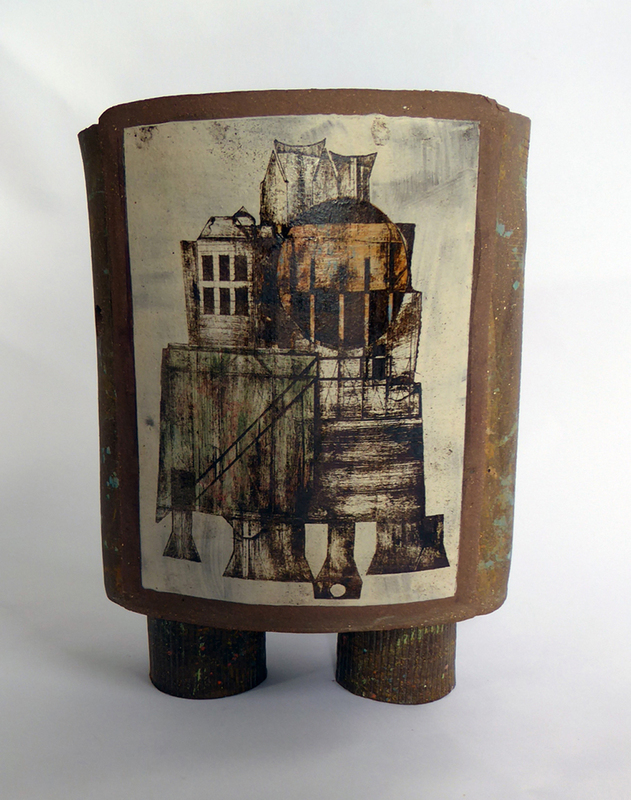 The collagraph images are then printed, using iron filings, onto raw clay slabs from which I build the vessels. 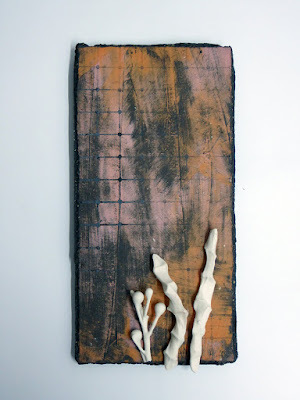 They are lightly glazed and fired to 1260 C.
The process of layering involved in constructing collagraphs led to making wall pieces which are, in effect, mixed media collages built on a ceramic base. They were initially inspired by a desire to incorporate found treasures from the local seashores of Dungeness and Winchelsea. 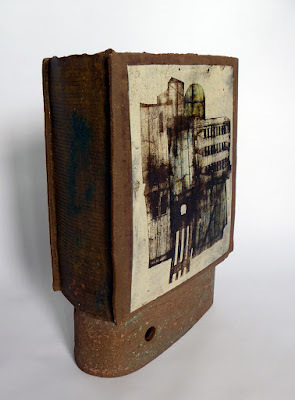 I am regularly commissioned by a large publishing company to make commemorative pieces for authors on the launch of new books. 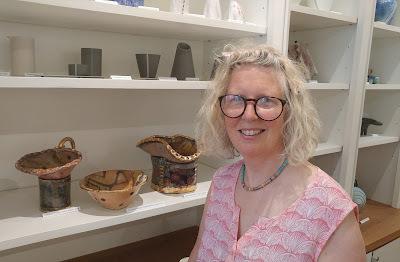 I am a Professional Member of the Craft Potters Association, a Crafts Council Maker and I exhibit widely in the UK and internationally. 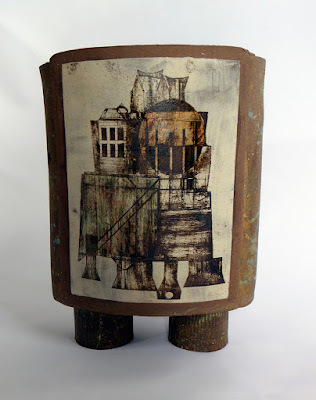 My work is included in the collections of the Potteries Museum, Stoke-on-Trent, Geffrye Museum, Hackney, London and Grassi Museum of Applied Art, Leipzig. I live and work in Fairlight, East Sussex.